Create Your Space Studio is located at 937 N. Western Avenue, between Augusta & Walton in the Ukrainian Village neighborhood of Chicago. Visitors may find permit-free street parking along Western or Augusta. We offer 2 parking spots behind the studio for an additional fee when renting the space for events. 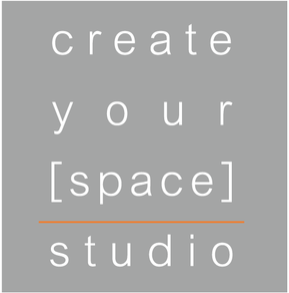 Create Your Space Studio was founded by Jacquelynn Payne in 2016. 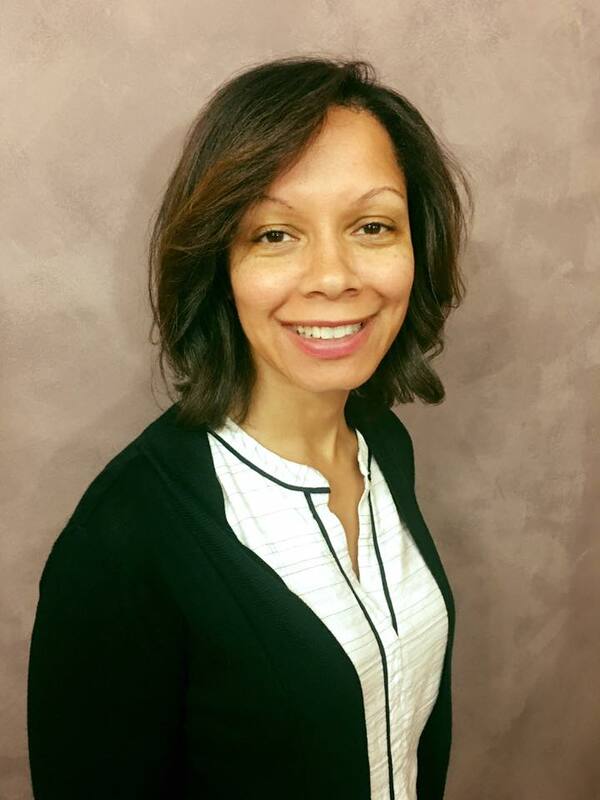 Jackie’s dream was to create a beautiful community space for health and wellness as well as celebration. MORE INFO HERE ABOUT YOUR BACKGROUND. At Create Your Space Studio, we are dedicated to creating a gathering place for family, friends and community members where they can enrich their lives through connectedness, creativity, and good health. We seek to do this by providing a meeting space at affordable rates, providing mind and body nourishing classes and workshops, and by encouraging community groups through open-space times by donation. If you would like to interact with the space, contact us! We are always open to new ideas.